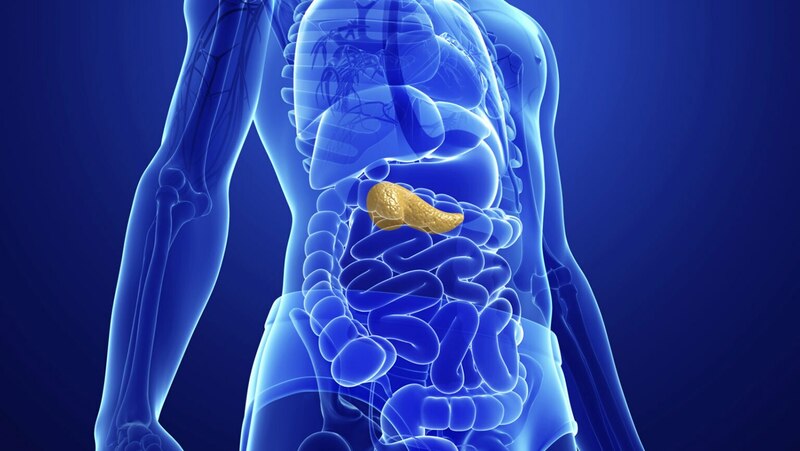 This lecture examines the endocrine functions of the pancreas. As an endocrine organ, the pancreas produces insulin and glucagon. After reviewing the four cell types composing the endocrine pancreas, the lecture examines in detail several insulin-related disorders: two principal types of diabetes mellitus and hyperinsulinism.